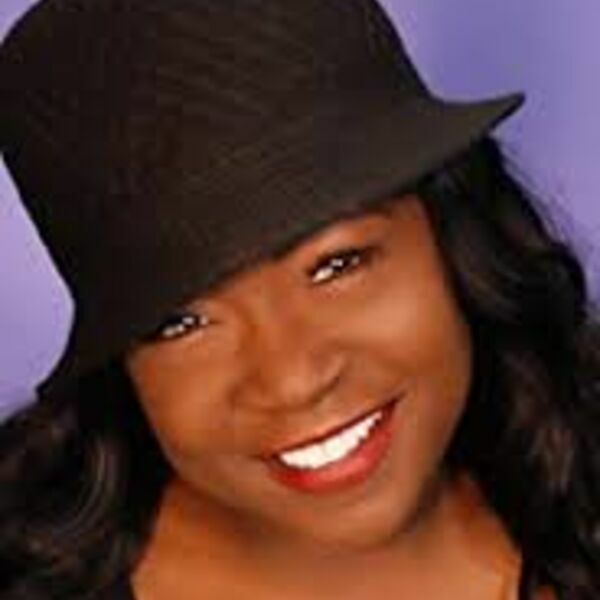 Charnele Brown's role of Kim Reese in A Different World was one of the most relatable ones during the run of the show. Striving for educational perfection while experiencing real world issues, there was no denying Brown's talent in her role on the show. Charnele joined me in the BalmShelter to talk about acting, colorism, God, Bill Cosby, and so much more.